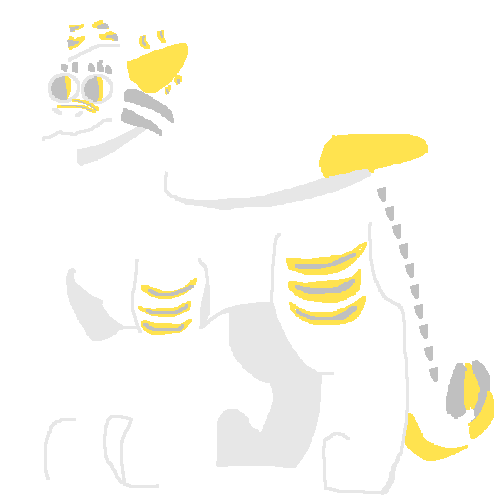 this is my fursuit of jazzy, my fursona !! like literally when i search up "jazzy fursuit" on google, i find images of me in my fursuit !! i feel famous lmao. my fursuit was made by @crystalline_canine on instagram !! i'll link her website below. Are you the brown one with pink tufts on the ears and pink paws? yeah, that's jazzy !! uh,,, i guess i forgot to put an image haha. i don't know how to either though. I like your suit, she's really cute! Redoing Raven's head on Friday. Totally, I gave myself a deadline so I can have it by Hallowe'en and Youmacon! So expect some WIP pics soon! Wickerbeast fursuits are so good! ^^ That looks so cool! Can we take a second to appreciate how cute my new baked-goods-sibling is? 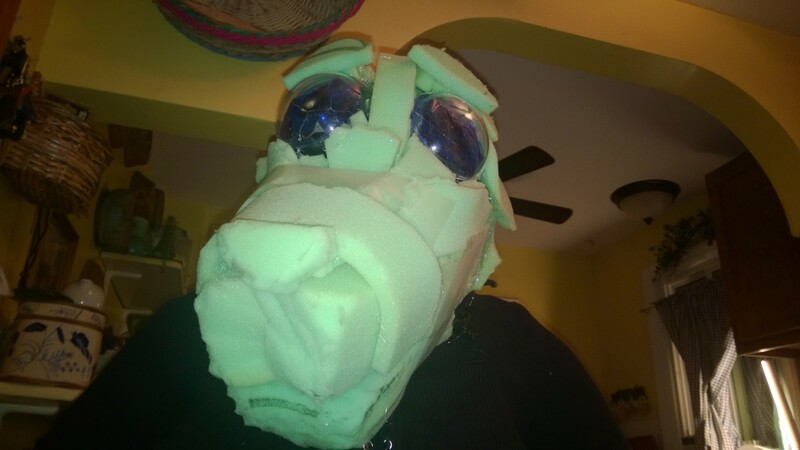 I'm a beginner fursuit maker, but I've heard my suits are pretty good. I make suits for my friends. Working on my third now. I've been considering becoming a maker and selling for cheap. 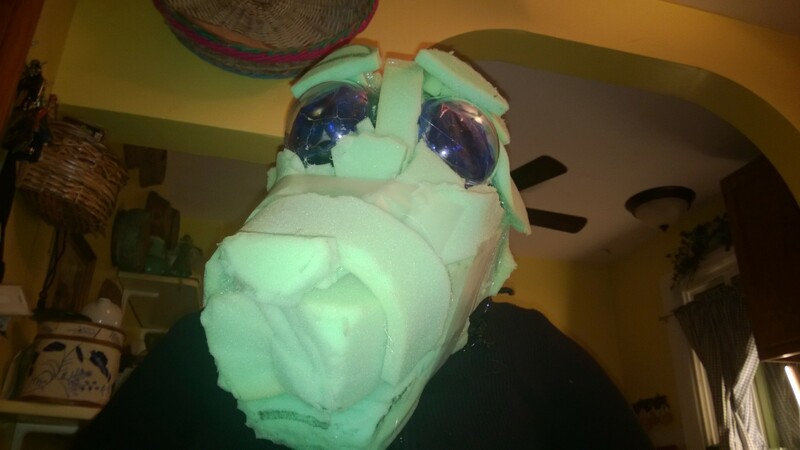 (Like 50.00 to 100.00 for partial or head) I haven't made a SUIT yet but just partials. Someone told me I shouldn't be a maker because there are too many but I think I should still do it. If you want to see pics of my suit I'd be happy to post some on DeviantArt. (Alslo if I was gonna make a suit I'd sell on Etsy.) 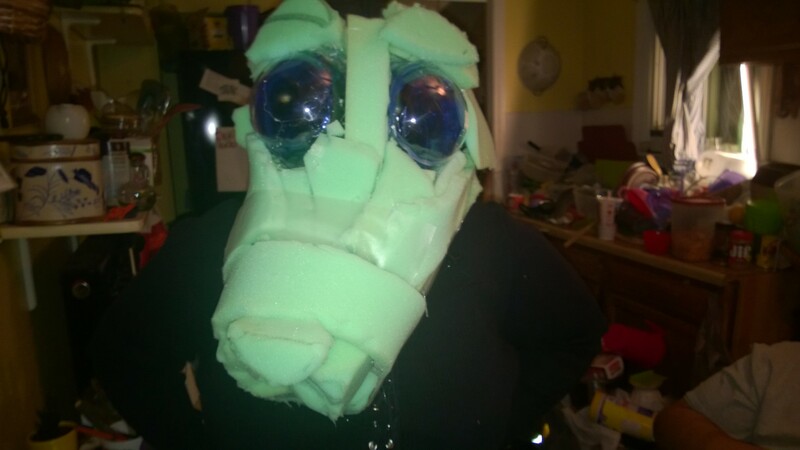 If anyone wants to chat about fursuit making. Message or reply. I GOT THE STUFF TO START PASTIE!!!!! 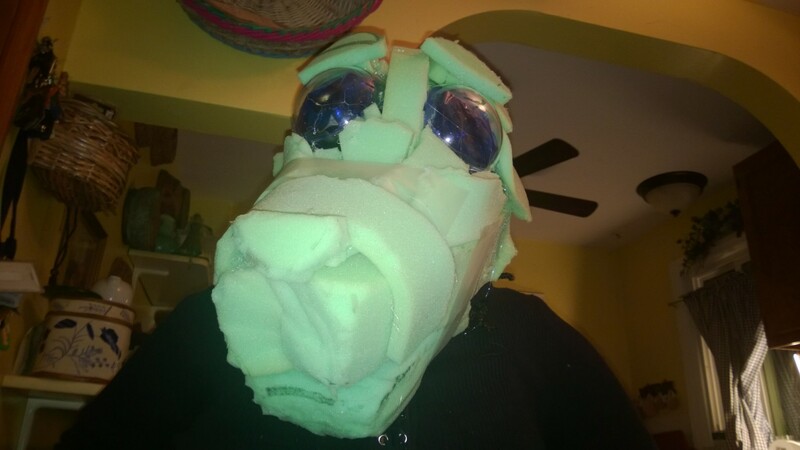 I can't wait, he's going to be my first suit and I definitely know he wont be the best looking at first, but I think it'll be good. I can't wait. I bought some horns for Jersey Mike! i found several good sites guys! Careful with OneFurAll, there are a few artist-bewares about their work! I love Instagram because there are so many smaller -but very talented- fursuit makers. Cricket Creations is one of my new favorites. Look at this lovely head and body suit. I'm currently saving up to get a head for Graham, and can't decide between them and MacaroniMarket/mackoolzie on Twitter.